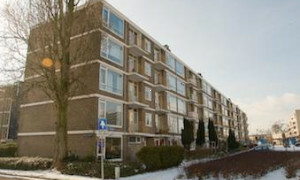 Beautiful furnished Apartment with balcony for rent in Schiedam with 1 bedroom and situated in the Oost district. 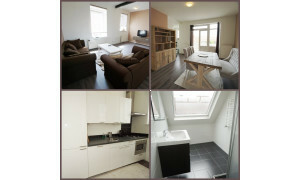 Beautiful upholstered Apartment for rent in Schiedam with 1 bedroom and situated in the West district. 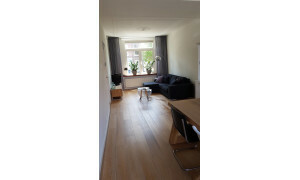 Lovely furnished Apartment for rent in Schiedam with 2 bedrooms and situated in the Tussen Havens en Grachten district. 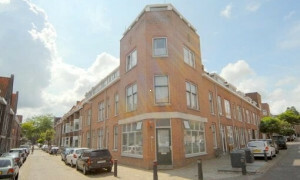 Nice Apartment for rent in Schiedam with 1 bedroom and situated in the Nieuwland district. 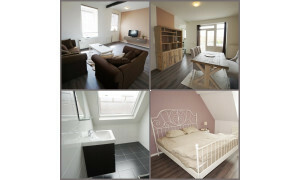 Rental apartment Schiedam - Pararius for your rental house. 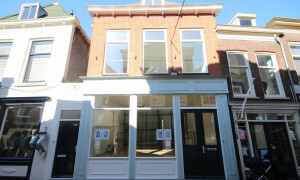 Apartments for rent in Schiedam are listed here. 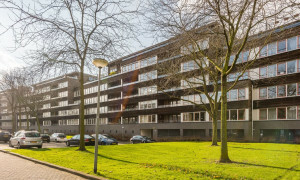 View a vast offer of apartments for rent on Pararius. 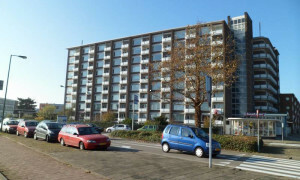 Find your rental house on rentalsite Pararius. 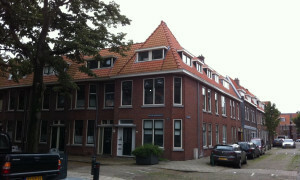 Schiedam is located in the province Zuid Holland near the city Rotterdam. 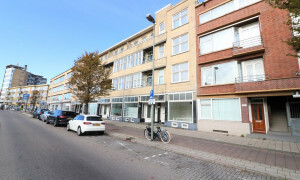 Schiedam has provided several important products for the Netherlands. The trade activities, herring fishing and the production of liquor. 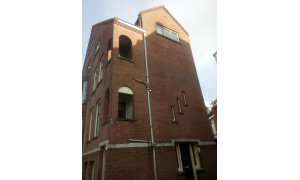 Nowadays this is no longer the most important in Schiedam. 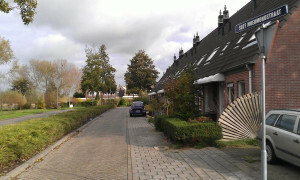 Throughout the city there are lots of monuments which still give the city a warm feeling. 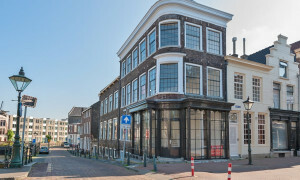 There are also some brewery’s left which became museums. 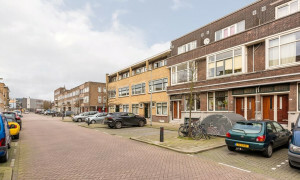 Apartments for rent in Schiedam are listed on one page. 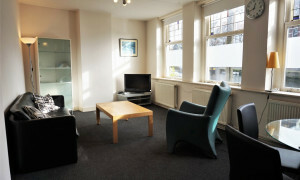 The apartments for rent that are shown are actually for rent thanks to our constantly updating website. 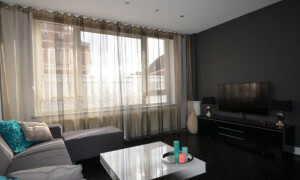 Your new apartment for rent is found on the website Pararius. 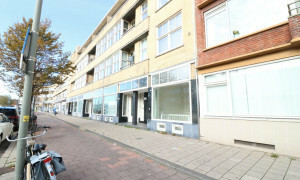 Pararius will open the door to your new apartment for rent.